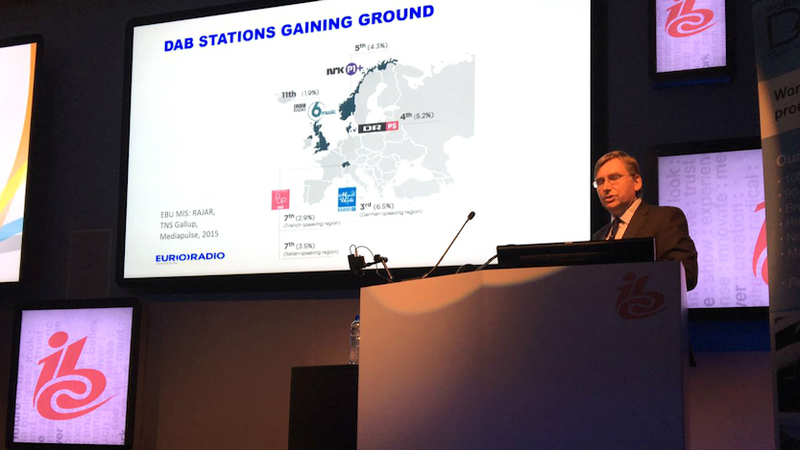 Live radio is still incredibly popular with an average of 2.42 hours of listening per day across Europe. However, radio is facing a number of challenges that the industry needs to address. Traditional analogue radio broadcasting is constrained on an overcrowded spectrum that prevents broadcasters from innovating and offering new stations and services. When it comes to radio listening on the internet, and in particular on portable devices, the limits imposed by data plans and battery consumption restrict access to the medium. Clearly, digital radio can ensure that radio can continue to be delivered in a robust manner, free of charge. The EBU has analysed the situation in the five principal markets in Europe and found that the cost of an average mobile subscription, with sufficient data allowance for radio listening, is far from universally affordable. Tests also show that streaming audio drains batteries rapidly, limiting the number of listening hours as does the data cap. The introduction of digital radio receivers in all mobile devices would remove these constraints. Digital radio broadcasting does not consume mobile data and uses as little as one tenth of the battery consumed by streaming.